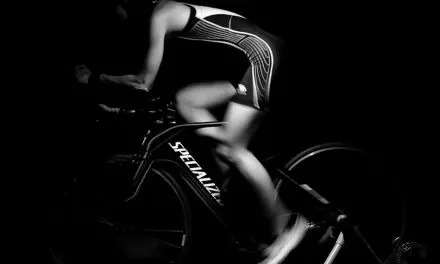 List of the best Wirral sportives and cycling events on Merseyside. Includes routes, maps and GPS download files in GPX / TCX format. 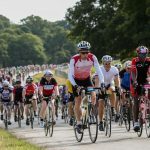 List of the Best Cheshire Sportives 2019. 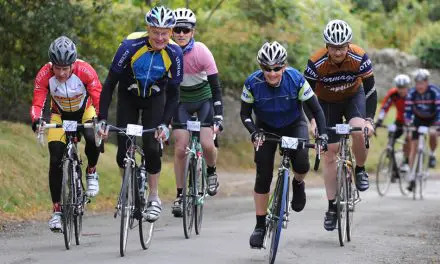 Cycle across stunning Cheshire countryside on organised cycle sportives. 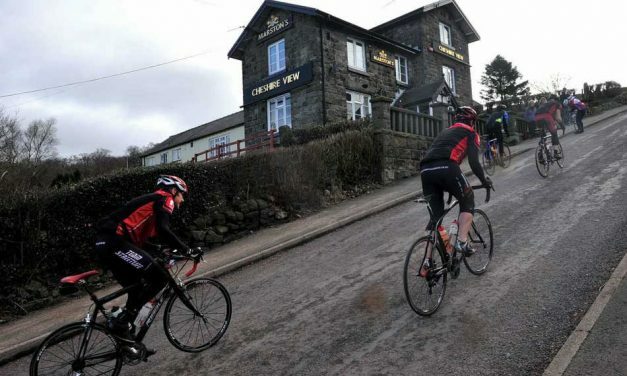 The Cheshire Cat Sportive is an iconic cycling event in Cheshire, not least because of the infamous Mow Cop killer mile climb but because it’s simply one of the best Sportives in the North-West.